Certification under ISO 18385:2016 international standard for forensic materials. First certificate in Russia. Full production cycle: from oligonucleotides synthesis to packing and quality control. D and С class clean premises, with total surface exceeding 500 square meters. 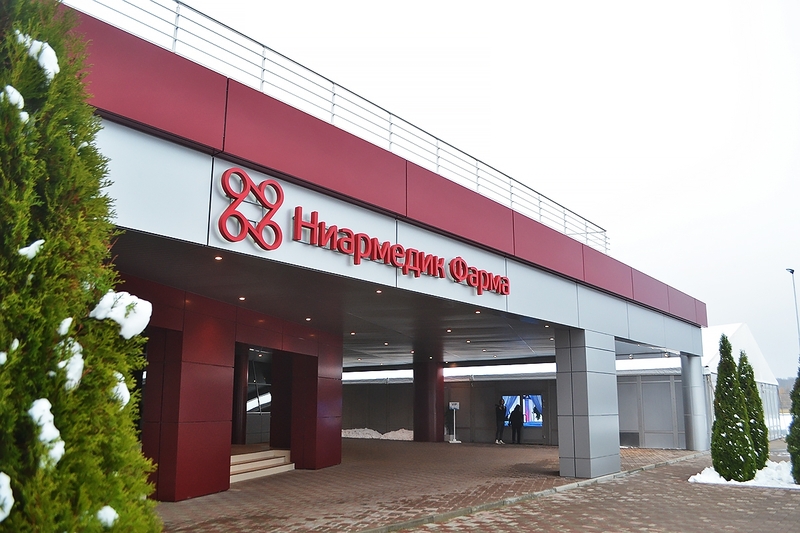 On October 31, opening ceremony of unique production facility took place at the site of NEARMEDIC PHARMA plant in Obninsk industrial park, Kaluga Region. The full-cycle facility is to manufacture reactants for genetic person’s identification and establishment of filiation through DNA tests. The project is implemented with support of state Fund of Industrial Development, which provided a loan of RUR 202.4 mln. 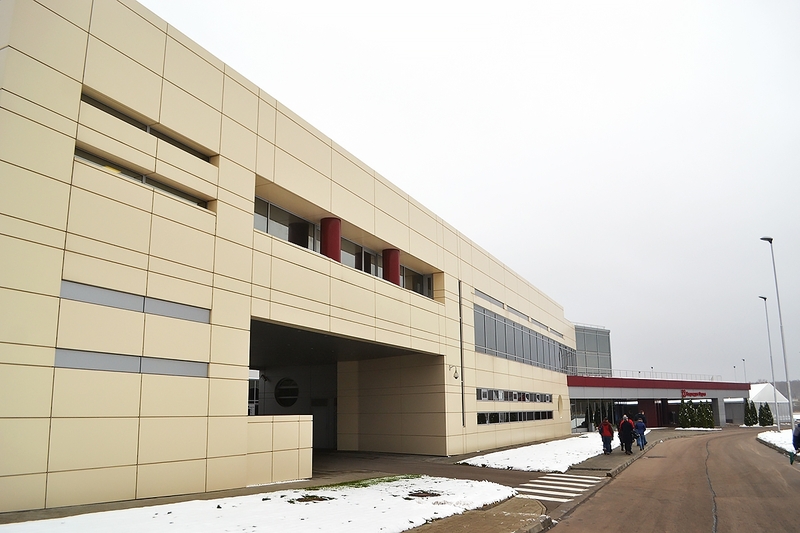 Total value of the project is RUR 289.2 mln. 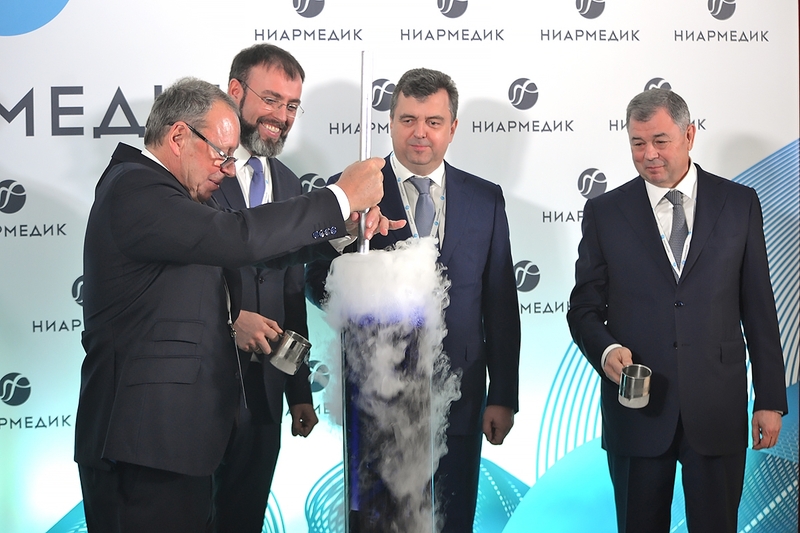 Sergey Tsyb, Deputy Minister of Industry and Trade, Roman Petrutsa, Director of the Fund of Industrial Development, Anatoly Artamonov, Governor of Kaluga Region, Vladimir Nesterenko, Director General of NEARMEDIC PHARMA attended the ceremony. 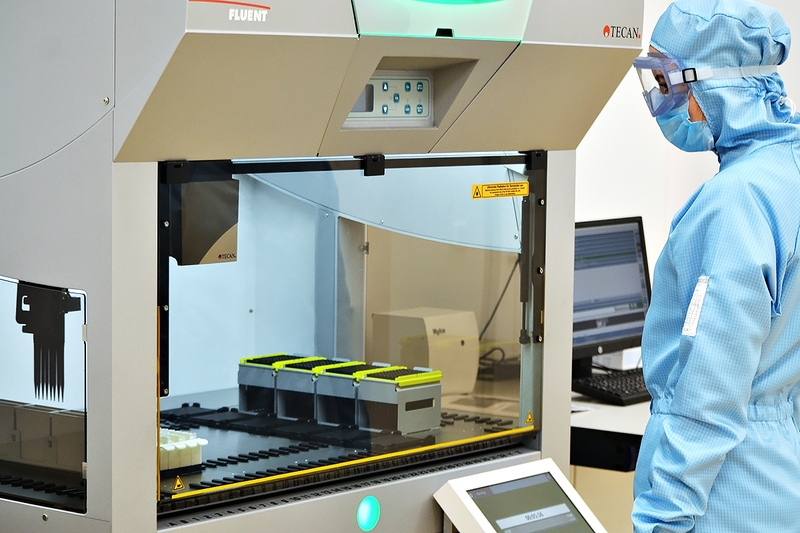 The application area of manufactured products includes identification of human genetic profile by specific DNA areas, which is widely used during crime investigation, consequences of accidents, as well as during other genetic studies. Today, foreign manufacturers monopolize market of person’s identification. EU and US-made test systems hold more than 90% of the market. Implementation of the project will allow reducing reliance of the state on imported test-systems at least by 50%. 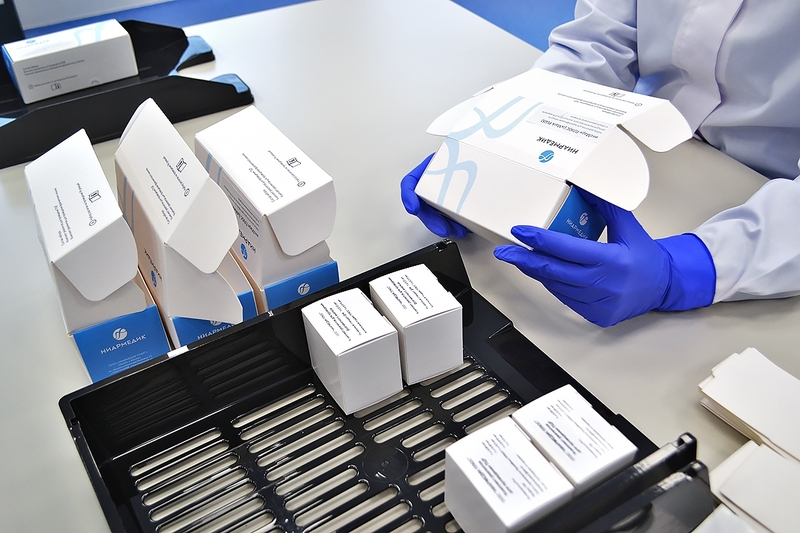 Test kits manufactured by NEARMEDIC distinguish by possibility of long-term storage without losing reacting activity and favorable price. The price will be less by 1.5-2 fold as compared to imported analogues. 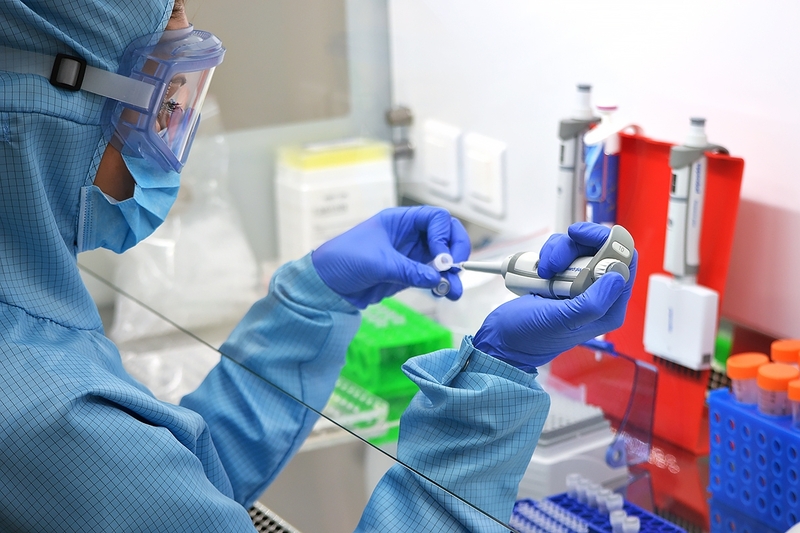 Main customers of DNA test kits in Russia are Ministry of Internal Affairs of the Russian Federation, Investigative Committee of the Russian Federation, Ministry of Healthcare of the Russian Federation (forensic laboratories), Federal Security Service of the Russian Federation, Ministry of Defense of the Russian Federation. 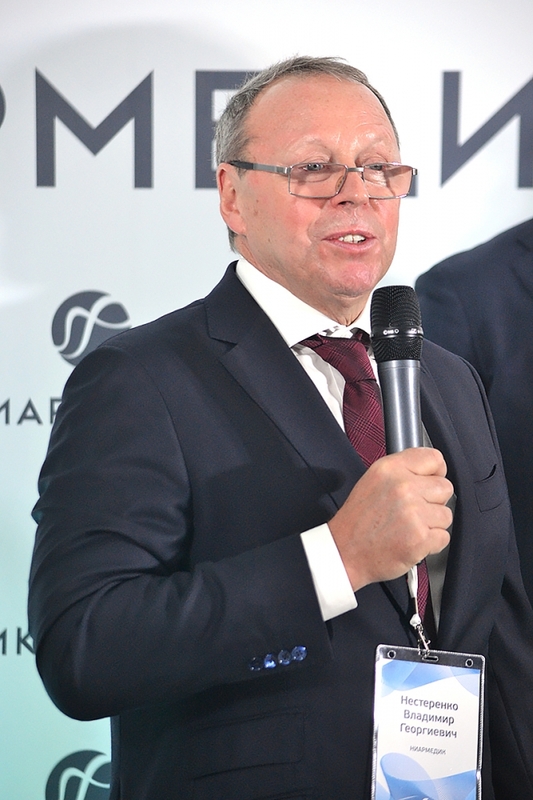 Vladimir Nesterenko: “We did not only create new test systems for genetic identification to prove identity and relationship, which will replace foreign analogues and will allow us to control the market in Russia. We created product enabling state expert laboratories to use high-quality products and to save money of the national budget. We have plans to create new medical products. We have also international projects”. 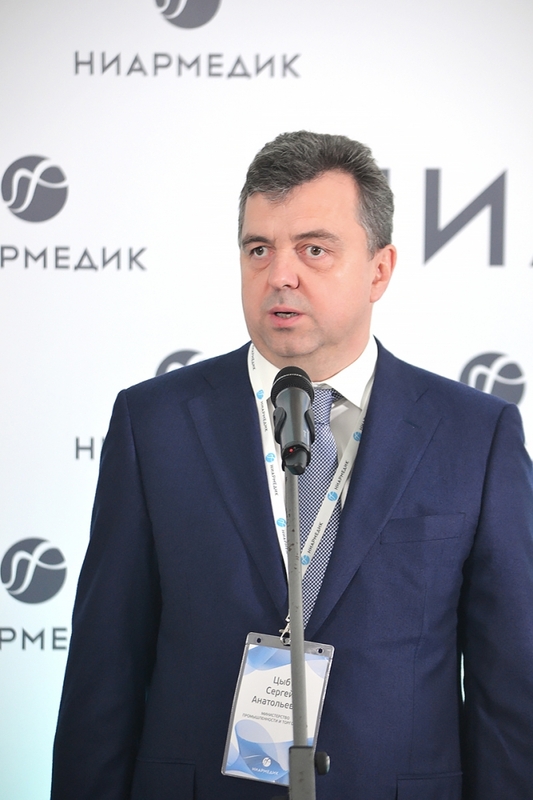 Sergey Tsyb congratulated the company on behalf of the Ministry of Industry and Trade of the Russian Federation: “By launching this project, we will gain the opportunity to ensure national security in many areas. 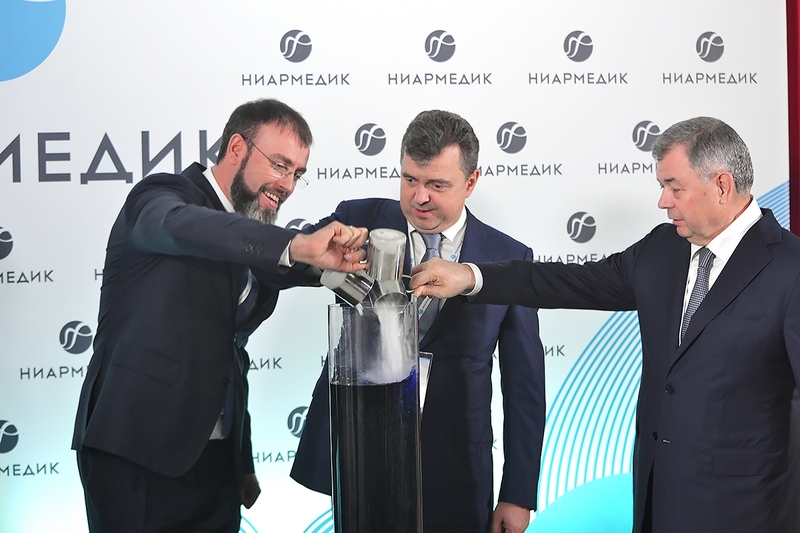 It is good that the project is implemented in one of the most dynamically developing regions, in Kaluga Region, where knowledge-intensive manufacturing operations are greatly valued”. 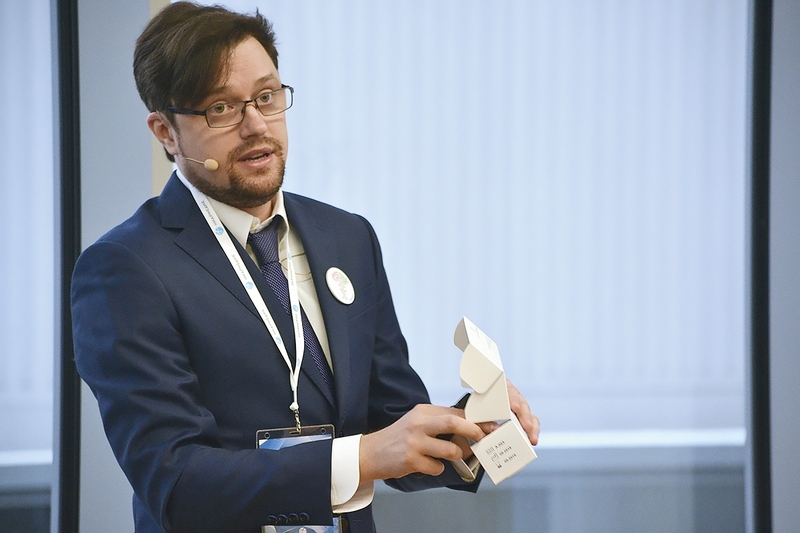 Roman Petrutsa: “We support projects that are important at the national scale. The project of NEARMEDIC is the first one from medical and bio pharma sector in the portfolio of our Fund”. Production of reactants for person’s genetic identification created at the NEARMEDIC PHARMA plant is nominated for Priority-2018 Award. Unlike expensive imported analogues requiring storage at low-freeze temperatures, these reactants are substantially cheaper, and, which is the most important, they can be stored and transported at room temperature. 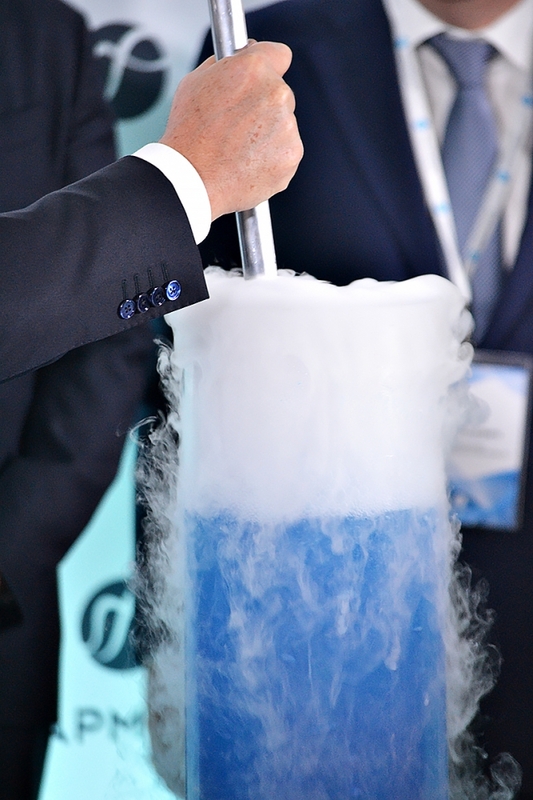 We remind that opening ceremony of NEARMEDIC PHARMA plant took place in 2015. The plant provides domestic market with a number of pharmaceutical products of key importance. One of them is an interferon inducer of antiviral action KAGOCEL, and another one is a regenerative collagen complex, widely used in surgery, dentology and cosmetology COLLOST. 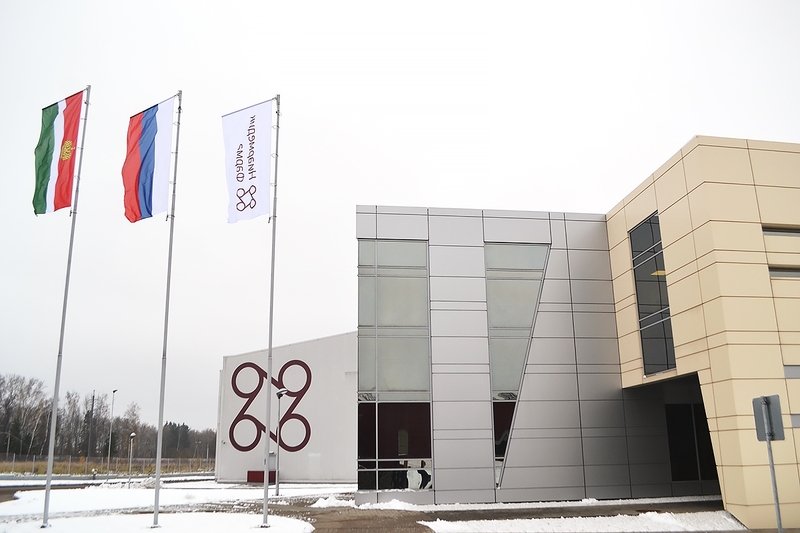 Russian pharmaceutical, biotechnological and medical company was created in 1989 at Gamaleya Epidemiology and Microbiology Research Institute of the Russian Academy of Medical Science.